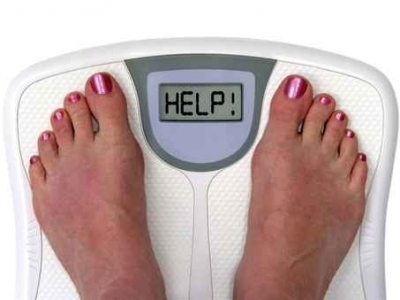 How many times have I heard a client complain about the number on the scale? TOO MANY TIMES! A scale can often be discouraging when you are working out, gaining strength, and eating right but your weight has not changed. Step off the scale and into your closet. I like to use my clothes as a way to chart progress. One way to do this is to pick a pair of pants or a dress that you really like but wouldn’t wear in public. Try on the item every 2-3 weeks and notice how it is fitting better. Our weight should not be the definition of our healthy habits. Do not beat yourself up over a number and focus on how you feel. Keep up the good work and as always keep moving! P.S. Throw out the scale!